Victoria's concert gown was beautiful! That one should be recycled multiple times and put on display. I agree! It´s the most fantastic dress Victoria has ever worn - absolutely breathtaking imo. Loved her concert gown too! She looked flawless. The hair, makeup and dress...'nuff said!! Victoria and Daniel on their way to the concert, 18th June. 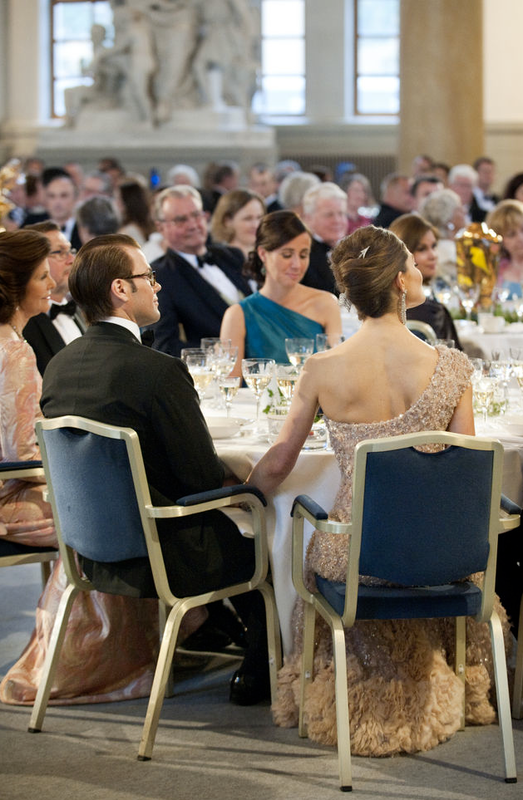 I love the dress crown princess Victoria is wearing and they look great for this event. I haven't found a video, but here is the speech at the dinner on 18th June 2010 before the concert in words. There's a subtitled version somewhere in this thread. Failing that, a quick YouTube search should bring it up. I think that the subtitled version is of the king's speech at the wedding dinner (Grevinnan's link is to that), but Lady Felicity M asked for the king's speech at the dinner on 18th June before the concert. I posted the wordly version in my previous post. Somehow this dress - Victoria's whole look - gets better and better each time I see a photo! One of Victoria's best looks! She really did look breathtaking. Sorry, if it was already posted... This is a video (norwegian) about the royals walking to the Sturehovs castle for the dinner before the wedding of CP Victoria. Does anyone know where I can watch the entire Wedding day? Or even just the evening celebrations in full? Perhaps they aren't available anymore. You are now at the pre-wedding thread, but if you want to look at the whole wedding day, look at these videos from Youtube, there are 10 of them. A gallery of the publishing of the banns of Victoria and Daniel, 30th May 2010. Victoria and Daniel at the government's dinner, 18th June 2010. 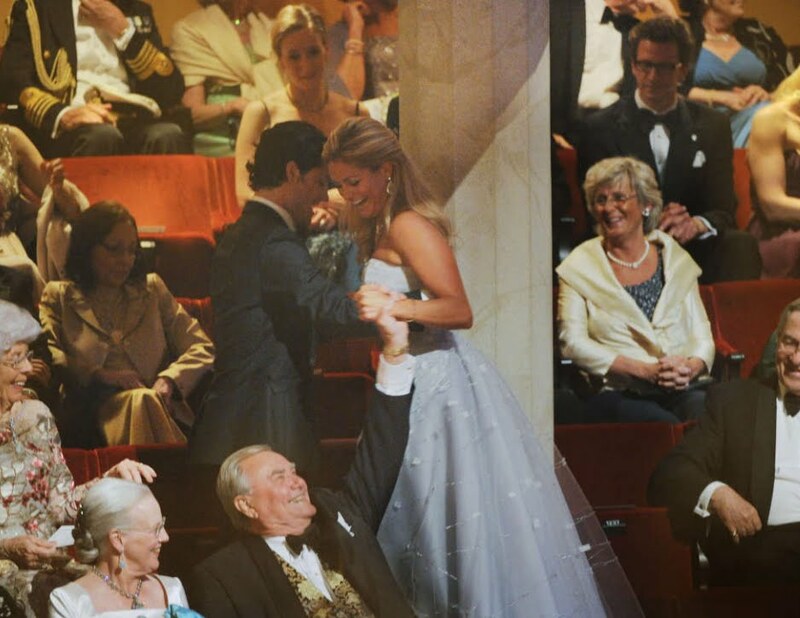 Unseen photo for me from the reception 3rd June, even the king smiles. My favorite royal wedding! Even the pre-wedding events were fantastic. I know I had promised to re-upload the pre-wedding events and I never did. Life got in the way let's just put it that way anyways I will finally get to it in a few days.